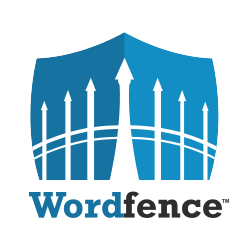 WordPress security firm WordFence have confirmed that their security plugin will protect against XML-RPC brute force amplification attacks. A brute force attack uses one username/password combo at a time. What if hackers could try thousands of combos in one HTTP request?